WITH peak Hendra virus risk around the corner, Gympie Veterinary Services is today announcing the launch of a local initiative to support ongoing uptake of Equivac HeV as one of the best defences against the Hendra virus. 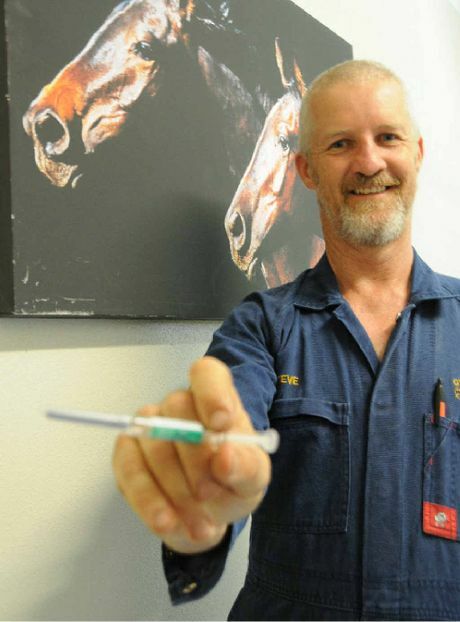 Gympie Veterinary Services is taking part in Hendra Vaccination Month, a national initiative of Equine Veterinarians Australia and Zoetis Australia (formerly Pfizer Animal Health). Hendra Vaccination Month aims to educate horse owners of the need for urgency to vaccinate their horses against the deadly Hendra virus. More than 60% of Hendra virus outbreaks occur between May and July each year, which makes April the ideal time to vaccinate. Vets around Australia will be conducting their own vaccination days and other initiatives during April to highlight the importance of vaccination as a significant tool in helping reduce the risk of the spread of this deadly disease. 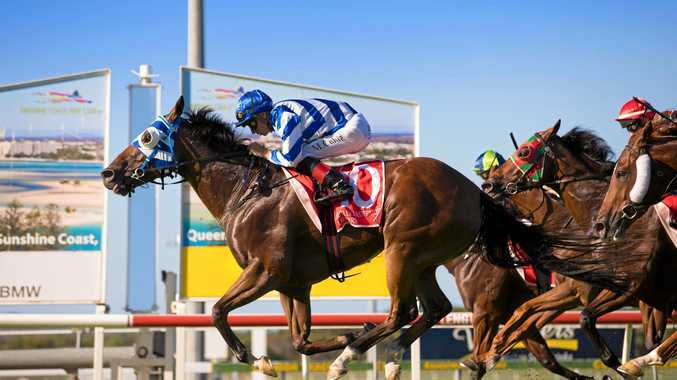 "We're pleased to be driving this important measure to support the equine community in reducing the potentially fatal risk of Hendra virus," Gympie Veterinary Services' Steve Dennis said. "It's important that the community continues to prioritise vaccination to safeguard against infection, and we are working throughout the month to educate horse owners about the importance of vaccination and safeguarding them ahead of the highest risk time of year. "For the veterinary community, Hendra virus is one of the most concerning aspects of our job. "This disease doesn't give us any second chances, so it's critical that we give ourselves the best opportunity to protect ourselves, our clients, their families and horses and the wider community." Horse owners wanting to find out more about Hendra Virus or Equivac HeV should visit www.health4horses.com.au.